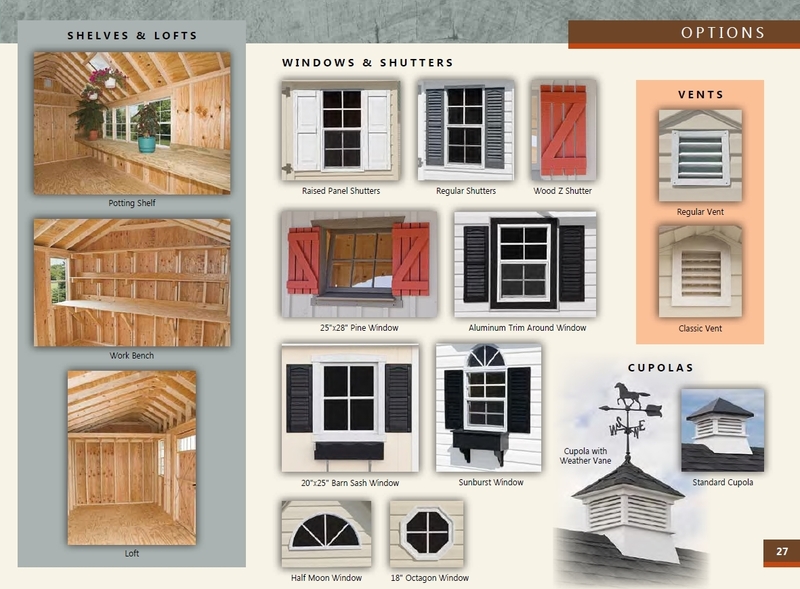 The attention to detail that goes into Amish craftsmanship is even more evident with selections from our Traditional Series. 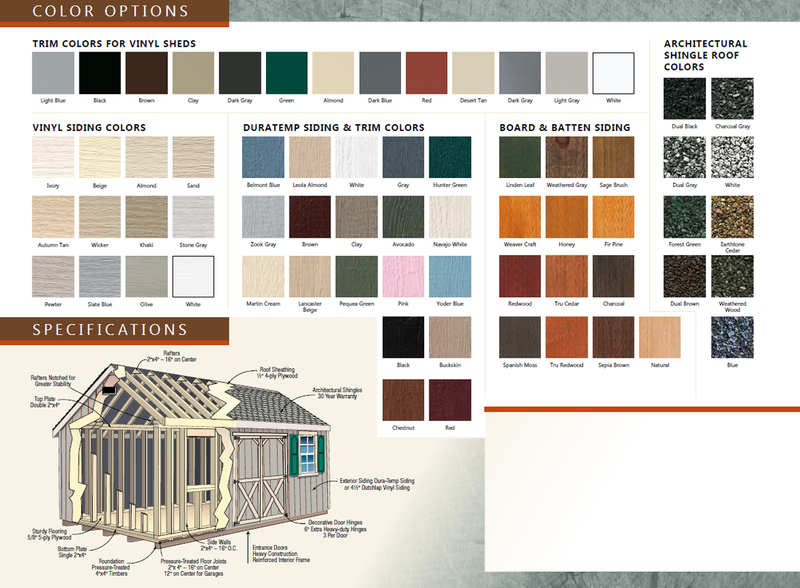 You can go with the Quaker style with Duratemp siding that mimics the appearance of wood or an A-frame design with a weathered roof. 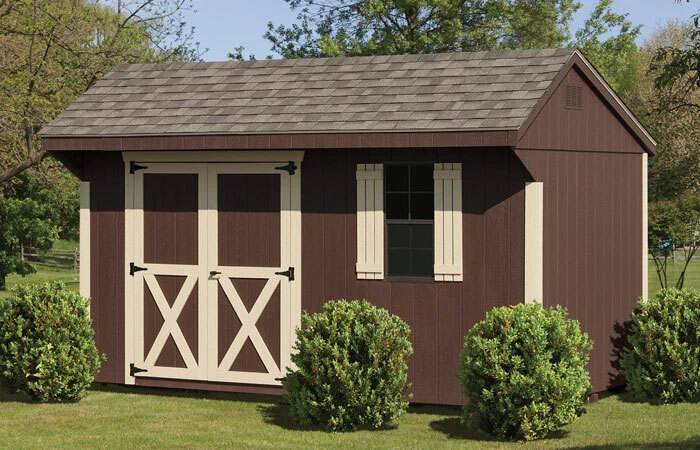 Need something stylish and convenient that can easily fit into a smaller space? 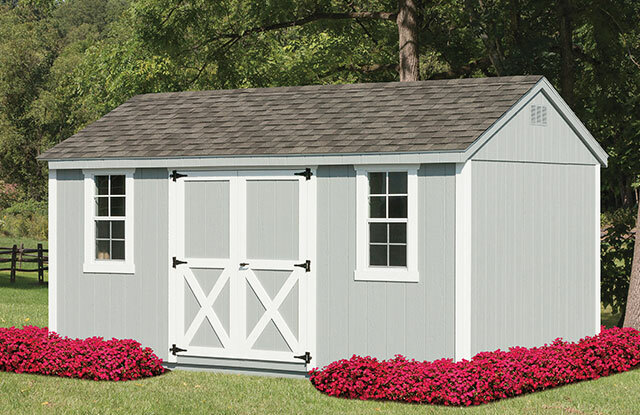 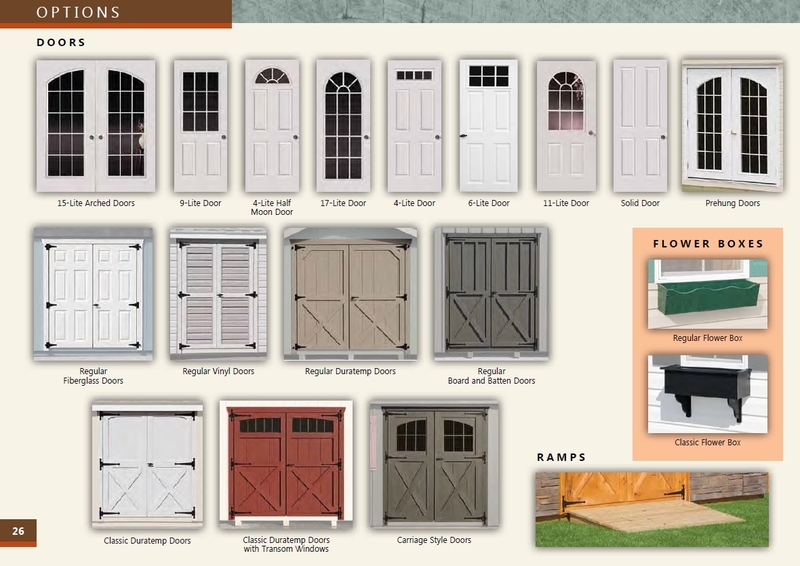 Consider a mini-barn from our Traditional Series.` Highwall designs from this series offer added length.